IPR GROUP attorneys routinely attend events which enable us maintain the same «wavelength» with global trends in Intellectual property. 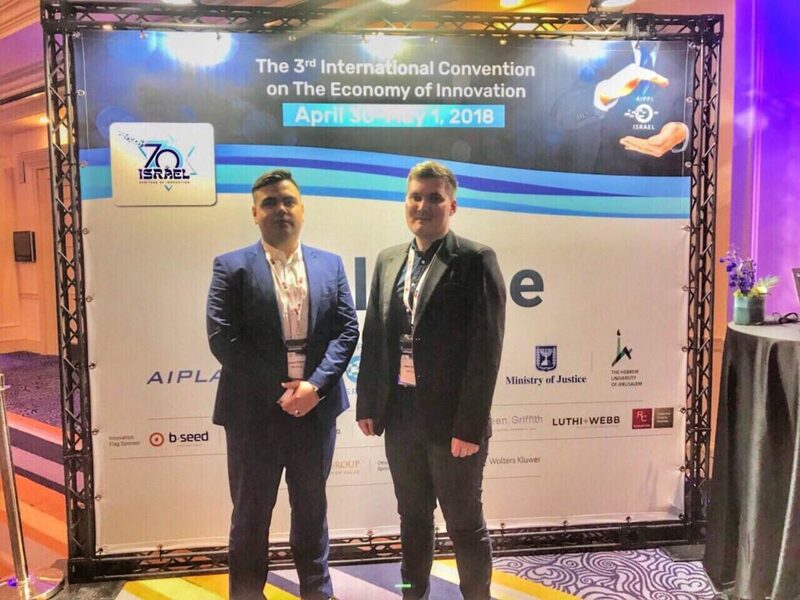 On April 30 – May 1, 2018 the Patent team attended the 3rd International Convention on The Economy of Innovation which held at the David InterContinental in Tel Aviv. Strategies for the patenting of important categories of inventions: computer-implemented inventions, software-related inventions, pharmaceuticals and inventions related to new medical technologies. And also the traditional question on the overlap of trademark and design rights. 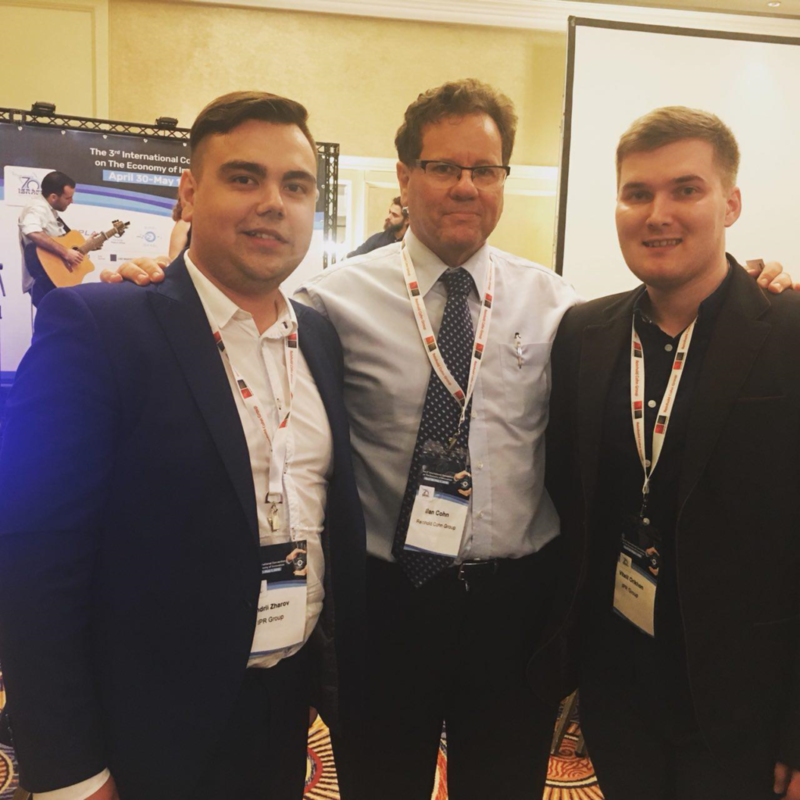 Our team attended sessions on certain topics where we have developed expertise in patent prosecution and IP representation: The Internet of things and related patents, Medical devices and IP, Service Inventions, Overlapping intellectual property rights in fashion, as well as IP and License Agreements. Each of the sessions was conducted by an industry expert and leading in-house counsels. The discussions were based on the extensive practice and experience of Patent Attorneys of various jurisdictions. We made several comments at the session on “Key Issues In Computer Implemented Inventions”, during the discussion on the strategies of patenting for inventions related to the IT sphere and computer implemented technologies. 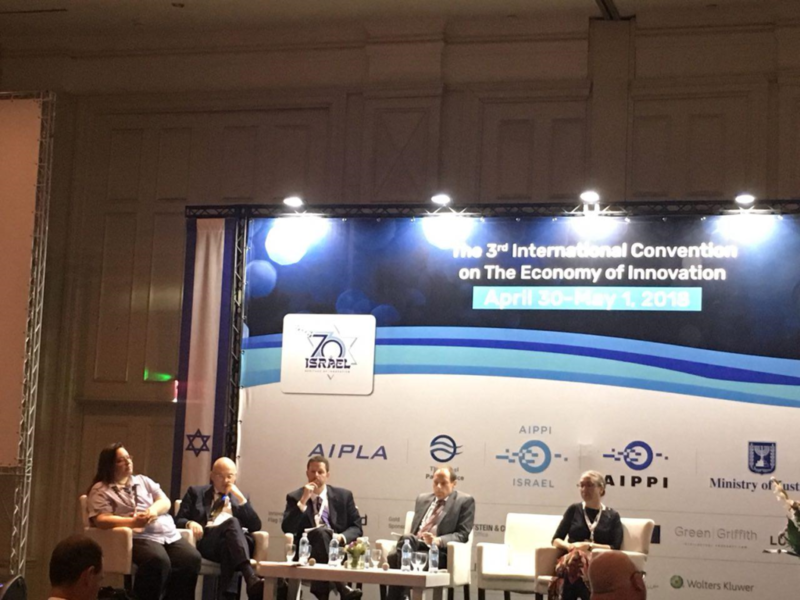 The discussion was focused not only on the approaches to examination of different Patent Offices to claims aimed at the protection computer implemented inventions, but also on the expectations on future developments of patenting in IT-dominated industries. Since we have been faced with a number of issues on the examination of patent applications in our jurisdictions, it was very helpful to have discussion with colleagues and to share our experiences on this subject which has been tackled in quite a number of our cases. For instance, it was pointed out that the approach of the Japanese Patent office is quite similar to the current practice in the CIS countries. 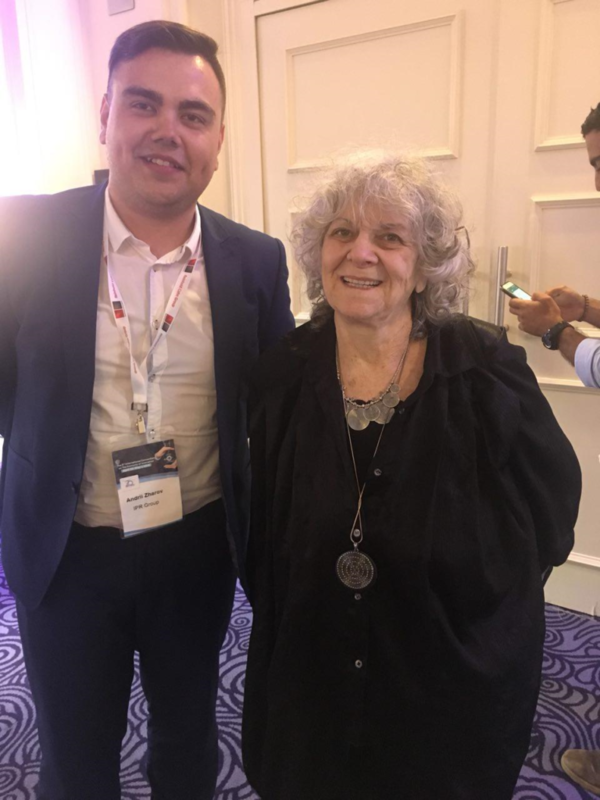 The seminar came to a close with an evening Gala Dinner during which the right of opening speech was granted to Nobel Prize Laureate, Prof. Ada Yonath from the Weizmann Institute of Science. 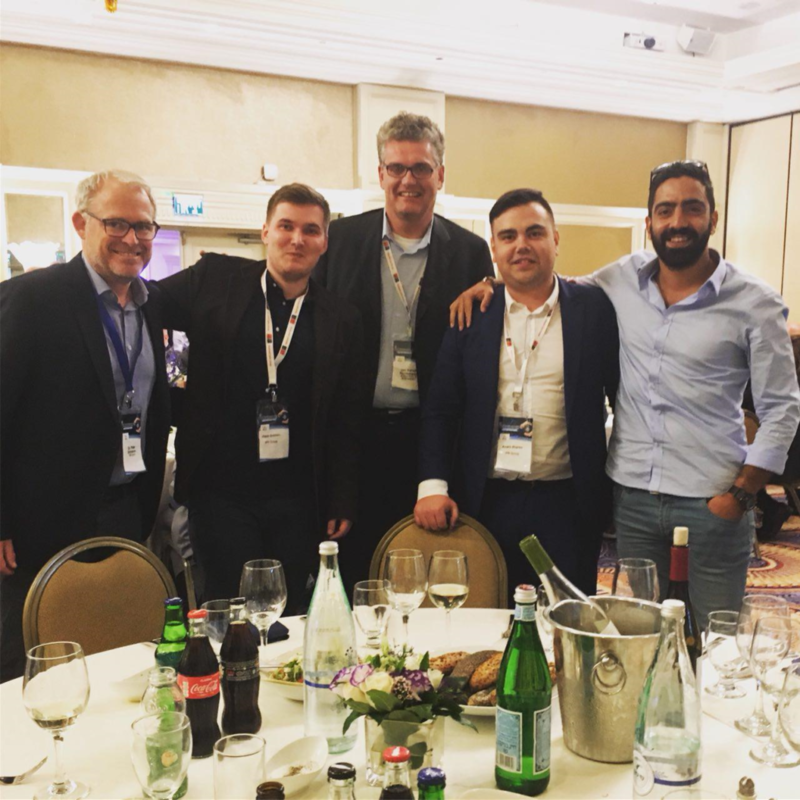 During the dinner, attorneys were able to share their experiences with colleagues from other countries in a relaxed atmosphere, and discuss their views on further developments in the field of intellectual property. The IPR GROUP team expresses immense gratitude to the organizers of the conference for the well-prepared program, which engaged and retained the interest of attendees throughout the conference.